Call us today for peace of mind tomorrow. 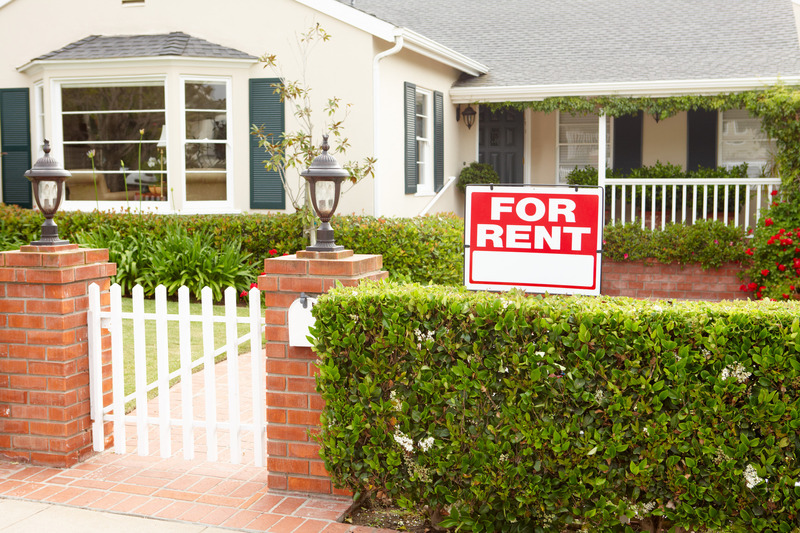 Let Sundance Property Management Inc. take care of the worries of managing your property. We can handle many maintenance emergencies and are on call 24/7. Give us a call today to discuss your personalized requirements. We'll be glad to help you gain some peace of mind. Our experience with both residential and commercial properties has given us the ability to handle most problems, large and small. 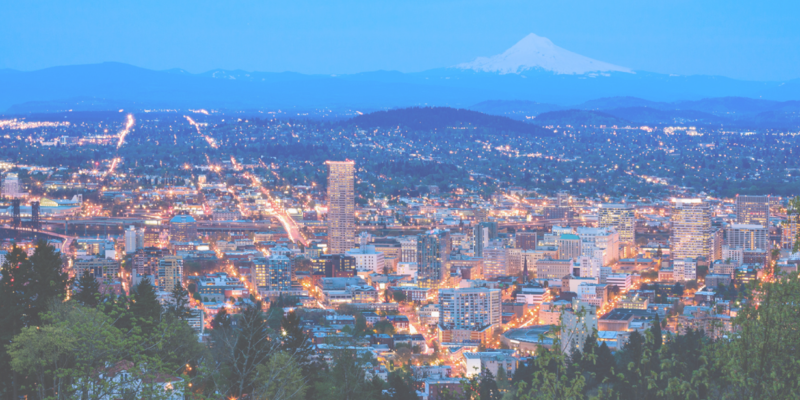 We are licensed in the state of Oregon and are subject to periodic audits from the Real Estate Agency. We are required by the state to complete continuing education, which keeps us current on the latest law changes. Our membership in various trade organizations gives us the ability to stay up to date on law changes that may affect your property. 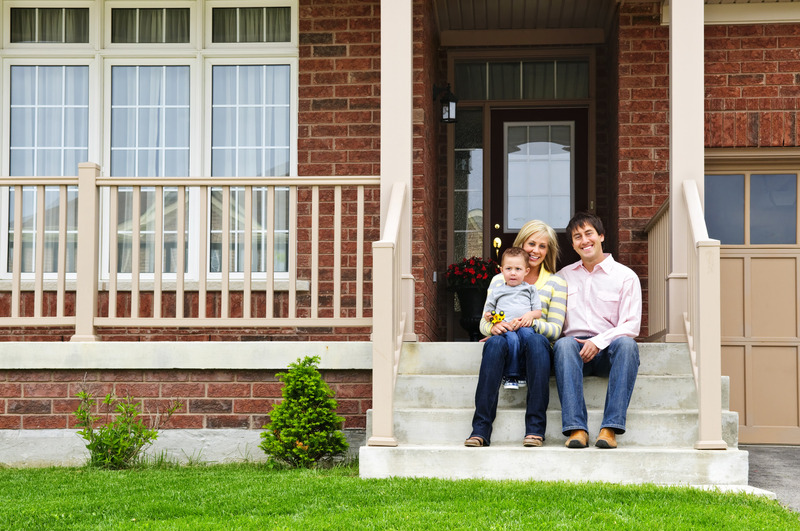 Let Sundance Property Management Inc. take care of the worries of managing your property. We can handle many maintenance emergencies and are on call 24/7.Give us a call today to discuss your personalized requirements. We'll be glad to help you gain some peace of mind. Sundance Property Mangement, Inc. makes it easy to get into a rental. We have the resources and experience to help you make this process painless. 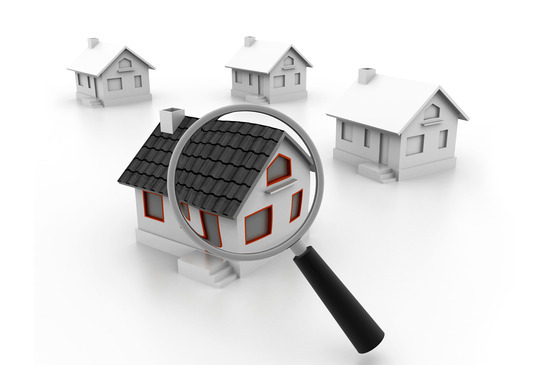 Search through our available properties. 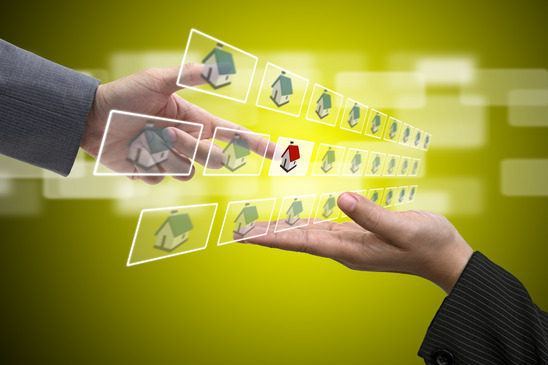 You can also call us to inquire about properties that may be coming available soon. "Being licensed Realtors for over 15 years, we have been involved with many property management companies both directly and through our clients. We found Sundance through a referral from another Realtor. We have now switched all our rental properties to Sundance and do not hesitate to recommend them to our clients and fellow Realtors." "Robert and Jodi have been my property managers for several years. During that time, they have been very professional and efficient, exceeding all my expectations. My properties rarely stay vacant for long, they deal kindly yet firmly with problem tenants, and they ensure my place is kept in good repair. I highly recommend them!"